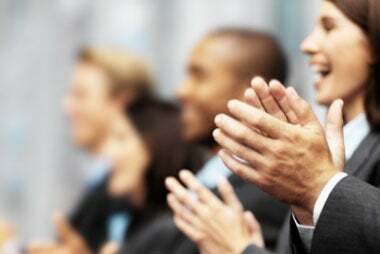 Direct deposit is a convenient way to pay your employees. 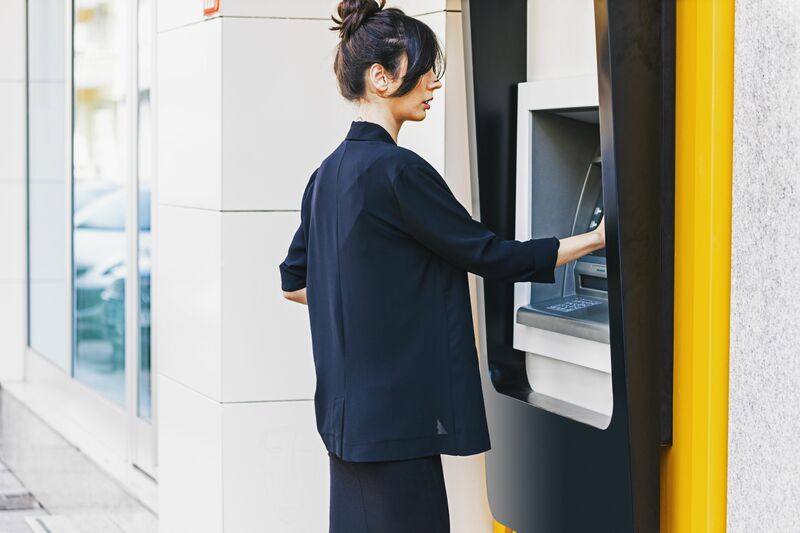 Learn more about the benefits of direct deposit and how to set it up for your business. 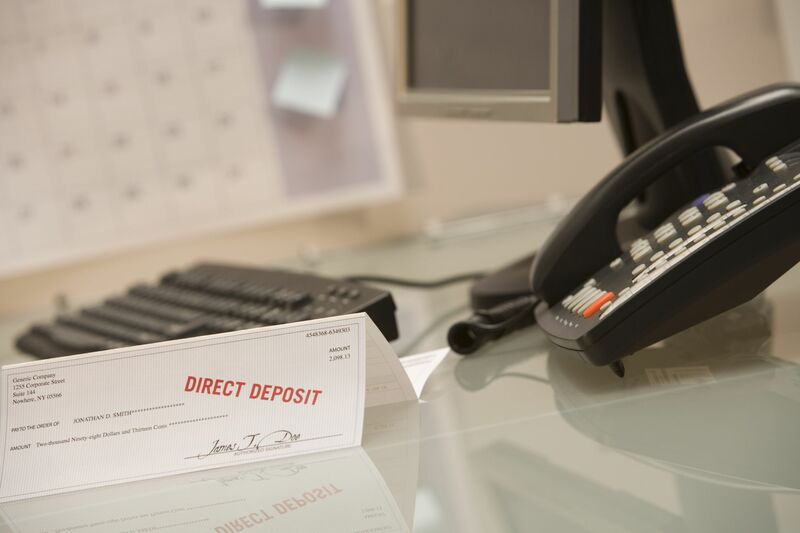 What's the Difference between Direct Deposit and a Wire Transfer?